Let me start by telling you that I think Valentine’s Day is a really dumb holiday, and one of the more over-commercialized of the bunch. OK, maybe it’s been a minute since someone sent me a dozen roses, and I suppose if they were to show up on my doorstep on February 14th, I might change my tune… But I’m not here to be a romance killjoy. 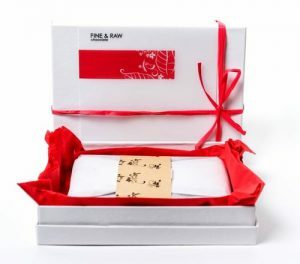 So for all you entrepreneurs, or lovers of entrepreneurs, let’s see if we can’t elevate Valentine’s Day with four unique, out of the box gifts for entrepreneurs. leaving you only, ready for sleep." carried from Belize on gentle trade winds. and it welcomes you as its beloved." Take a break from the digital world. Cuddle up with your sweetheart and read to each other. 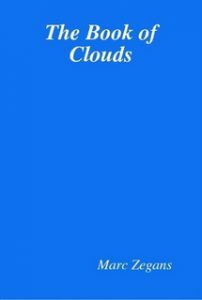 Imagine yourselves, together, under the clouds… a little slice of heaven. Nothing says I love you like a portable phone charger. Think about it. You give this to someone you care about, and it’s code for saying, “I want to make sure we stay in touch.” Nothing like giving a vacuum cleaner to your wife (duh), this is a gift that says, I want to keep you close. Make sure you receive my calls. Send me texts. The BlitzWolf Qualcomm Quick Charge 2.0. 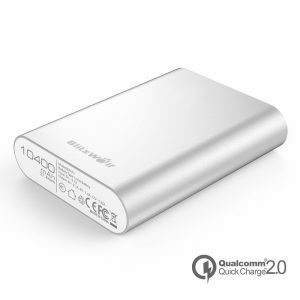 Power Bank is a great model - small, chunky, inexpensive and relatively fast. Able to charge both Apple and Android devices, it can supply about three charges for a device equivalent to a Samsung Galaxy 6. 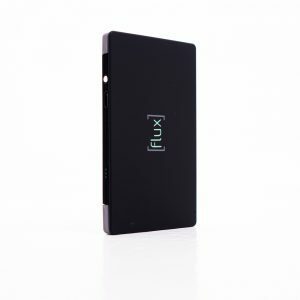 Then there’s the Flux Portable Charger - extremely thin, also inexpensive, and fast. It can fully charge an iPhone in about an hour. 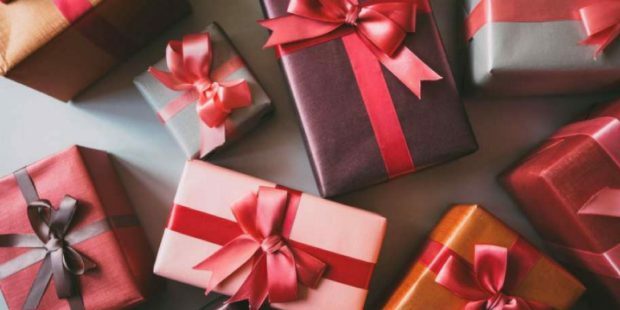 4 #gifts that are perfect for the #entrepreneur in your life this #valentinesday. No disrespect to the old brands, but you can probably do a lot better than Brach’s Cherry Cordials and Godiva. These days, there are so many fancy chocolatiers around, and I’m talking small, locally made, unique brands. If you do a search, you are bound to find something unusual that will distinguish your gift from all the rest. I’m partial to Fine & Raw, an artisan raw chocolate factory in Bushwick, Brooklyn. Their storefront is in the same building as the factory, so when you walk in, you are enveloped in an aromatic cloud of chocolatey goodness almost as lush as the homemade hot chocolate they also sell. I’m not kidding. It’s a full sensory experience. They also do mail order, and their products are featured at many retail locations, so you don’t necessarily have to go to Bushwick to get the goods. But if you do, you won’t be sorry, I promise. Oh, and here’s a look behind the scenes at their operations in this interview with Fine & Raw founder Daniel Sklaar, from the web series, The Fabricant Way. You may think I’m overstating the obvious here, and perhaps I am. But seriously, what could be better than a quiet evening at home, just the two of you, preparing a meal and eating it together. If you really want to get the full effect, go shopping together first. Pick out all your ingredients, maybe choosing something at the last minute that tickles your fancy. Or perhaps one of you picks out a special recipe you’ve been meaning to try. The important thing about this gift is that it’s all about the experience. The way I see it, romance is about getting to know one another, learning to appreciate each other’s unique and special qualities. Shopping and cooking with someone is a great way to find out what makes them tick. Choose your favorite farmer’s market or local grocer. Splurge on some fresh seafood, a couple of steaks, some fresh fruit, and homemade whipped cream. Use your imagination and if you throw in a bottle of wine, some excellent music, a good movie… now that’s a nice Valentine’s Day.